Our next meeting will be Monday, November 9 at the lovely home of Deborah, our hospitality chair. At 7:30pm, we will greet each other as we enjoy an assortment of refreshments, including wine. A brief business meeting will follow with discussion of our Annual Holiday Tour and the new VIP Gala Strolling Supper & Tour. This is the only fundraiser for our Artelia Bowne Court Scholarship and much help will needed to make it a success. The program will start at 8:00pm. 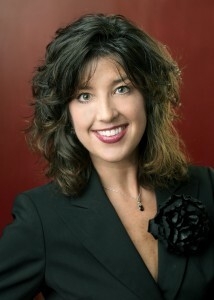 Our speaker will be Michele Hodge, president of the Belle Isle Conservancy. 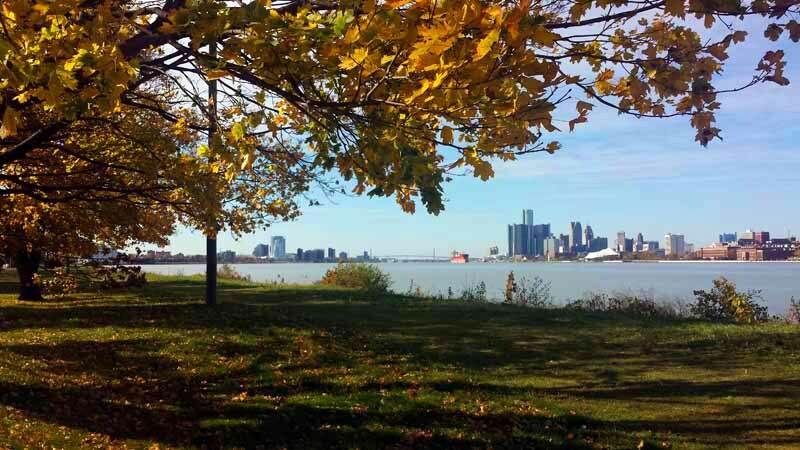 She will let let us know what changes are happening on Belle Isle now that it is Michigan State Park. Many of us have strong feelings about beloved island park and will want to know how we can help make its future bright.